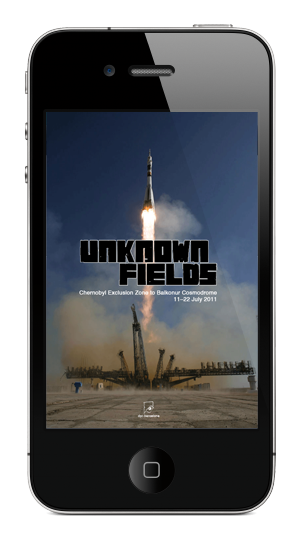 U-Fields app is a mobile-book which registers an epic journey into the atomic and cosmic regions of the former Soviet Union. From Chernobyl to Baikonur and points between and beyond. This is a record of such workshop, told through field recordings, sketches, samples, photography and fragments of thought, conversations and ideas. 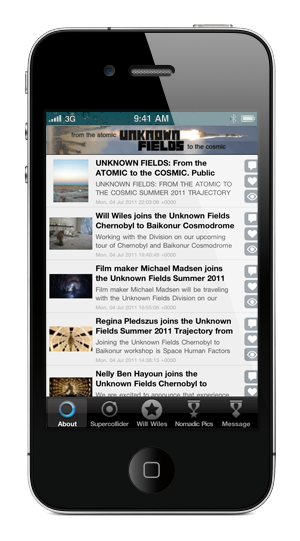 Expedition held by Unknown Fields, a nomadic studio exploring forgotten landscapes, alien terrains and obsolete ecologies, with collaborators from the worlds of technology, science and fiction. Workshop framed into the Visiting School of AA School of Architecture. Programme Directors: Liam Young and Kate Davies. 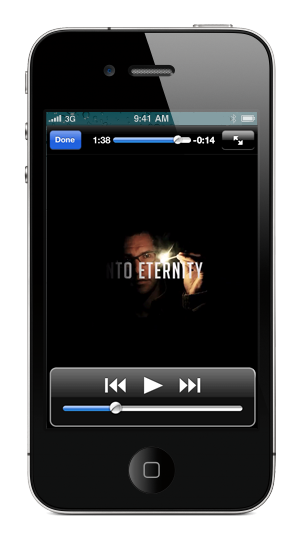 In collaboration with Volume Magazine, Phillips Design Probes, British Council and Storefront for Art and Architecture. 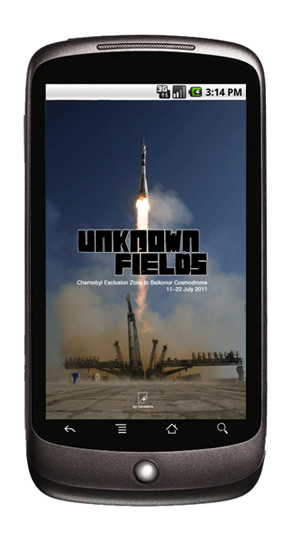 Includes: iOS 5 Support + Multi-author galleries from the workshop: Chrenobyl, Aral, Astana and Baikonur + Twitter feed and more.